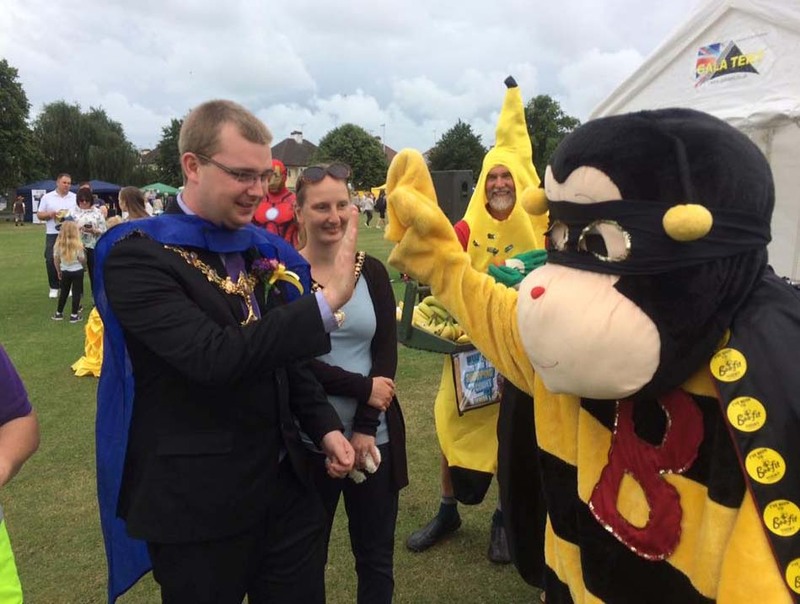 Come and join the Bee-Fit team and Mr Bumble at The Broadwater Carnival and Fire Station open day on 2oth July. We’ll be playing games in the sun throughout the day and it’s free to take part. We can’t wait to see you all there!